The Mezquita of Córdoba (Mosque of Córdoba) is a Roman Catholic Cathedral located in Córdoba, Spain. Mezquita is a Spanish word and it means “mosque.” This well-known mosque was built in the 10th century during the rule of Abd-ar-Rahman III, who was one of the most prominent rulers in the history of Islam. 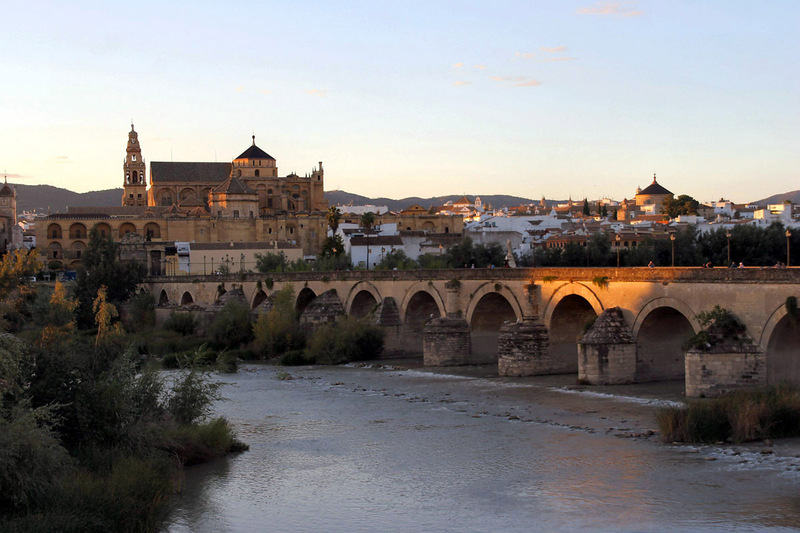 During this time, Cordoba was the largest and the wealthiest city of Europe and the construction of the mosque added more to its majestic beauty. The building was initially intended to be a church. However, when the Muslim rulers took over the place, they started using it as a mosque and extended it until it became the second largest mosque in the entire world. 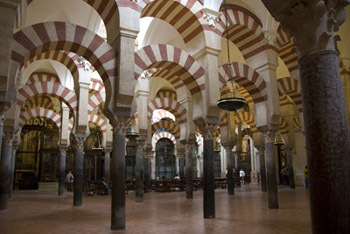 The Mezquita is said to be the most prominent monument in Cordoba. Once the Spanish reclaimed the site from the Muslims, they converted it from a mosque to a church. Today, the Mezquita is used as a church and the normal fee to visit it is 6 Euros. One can enter the church via the Patio de los Naranjas, which is a typical Islamic courtyard which preserves its orange trees and fountains. In earlier days, when the Mezquita was being used as a mosque, all 19 gates were open while offering prayers so that they looked like and extension of the trees with sunlight filtering all over. The Mezquita of Cordoba is one of the few places in the world that consists of two different cultures and is a great place to visit regardless of your religion. 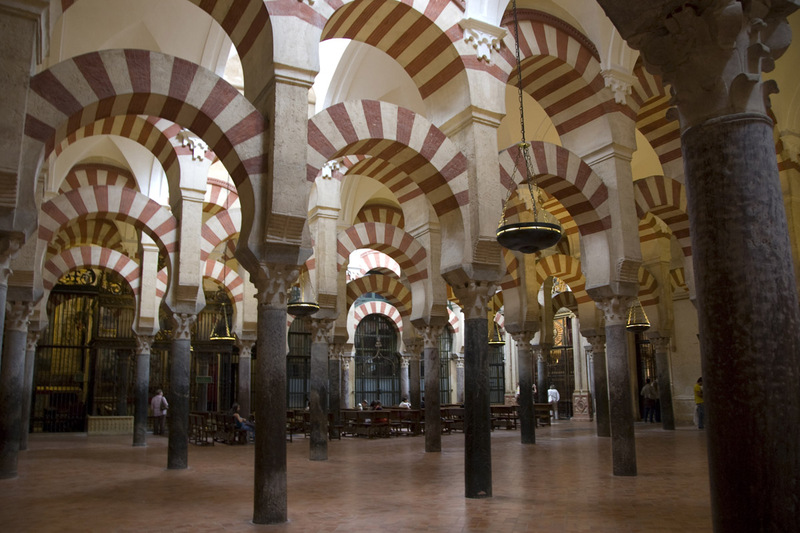 Many does not know that Muslims were peacefully settled in Cordoba for 700 years/. They converted Cordoba to be the bridge of Muslim Civilisation to EUROPE. It brought among other things renaissance to EUROPE.